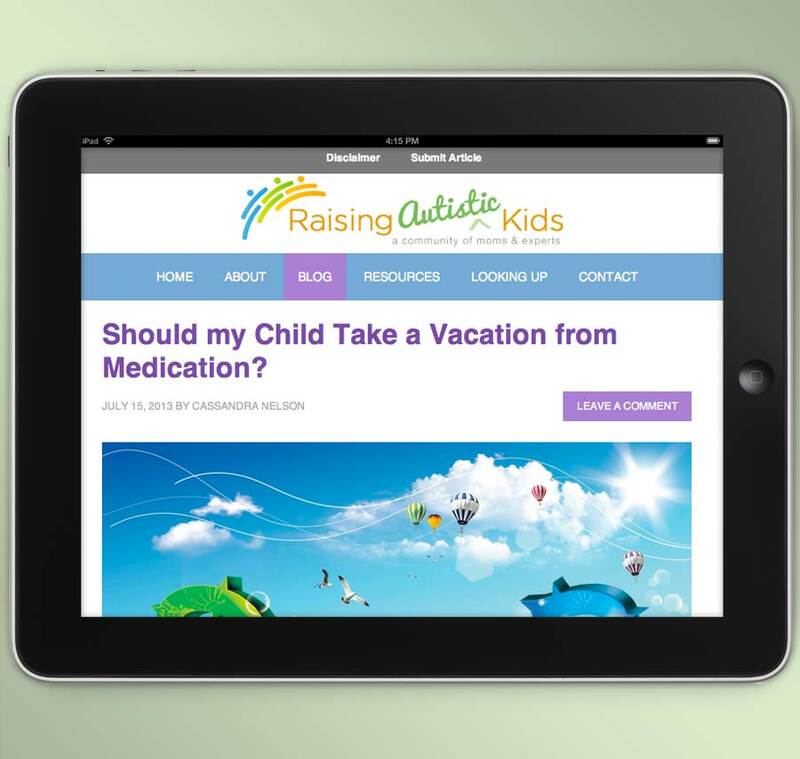 The Challenge: With a common tie of being parents of autistic children, the bloggers behind Raising Autistic Kids were ready to launch their blog and start building an online community. 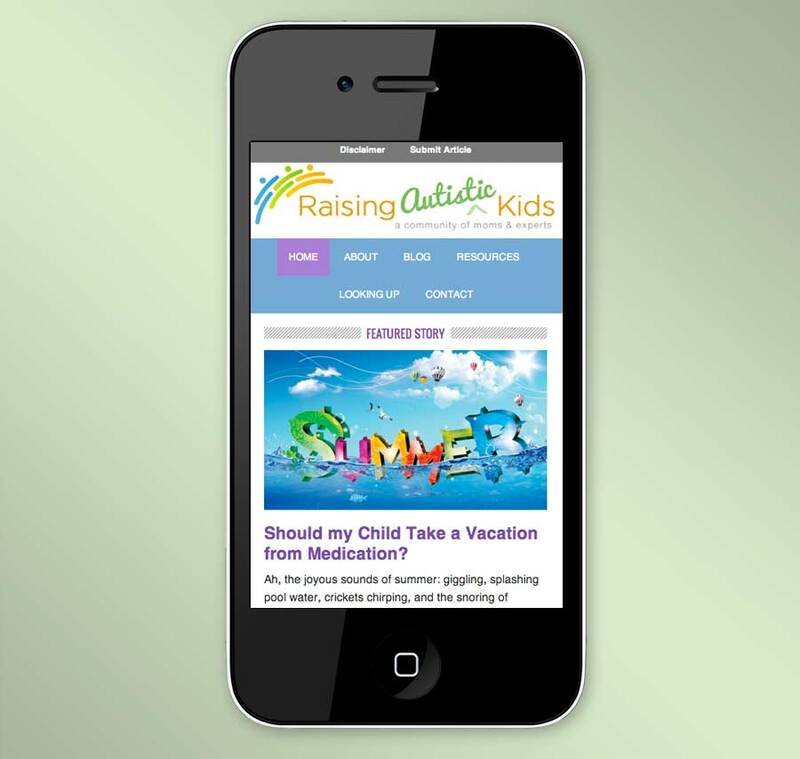 The Solution: A mobile-responsive theme was selected for further customization. 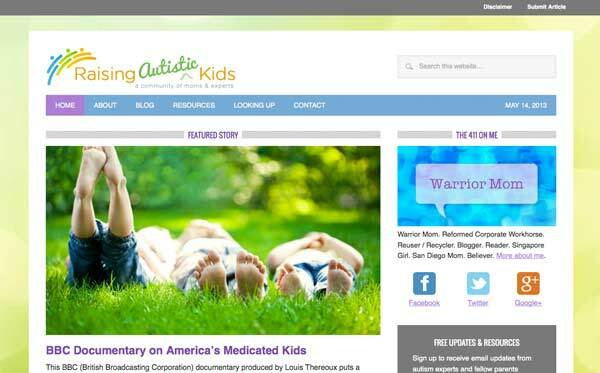 Evolution Design added new graphics and backgrounds, changed the colors from a black and white scheme to a more colorful approach, added a simple logo design, edited code and configured WordPress widgets. 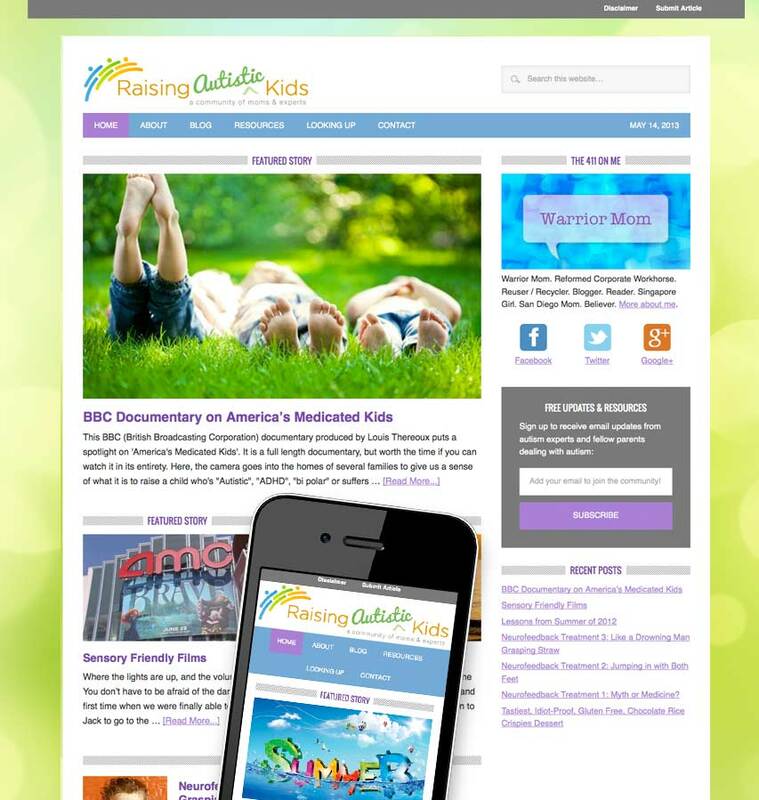 Once the website was live we assisted the client at the launch party by presenting to bloggers and stakeholders.